Lifestyle, Oakland News, The Scoop!, Good Times! July 4th in the East Bay!!! 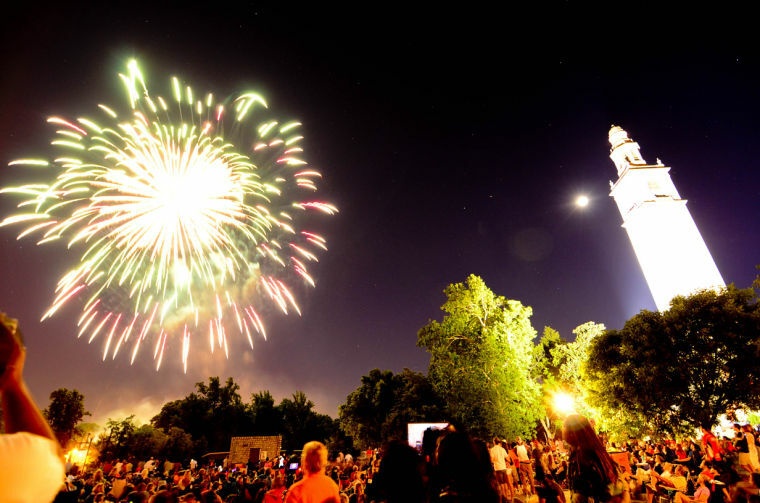 Wherever you celebrate 4th of July; at a backyard barbecue or one of these East Bay events, be safe and practice caution! Plenty of places to go for fun and entertainment with your friends or bring the whole family! Older PostFed hikes rates 1/4 point on June 14! What does it mean?